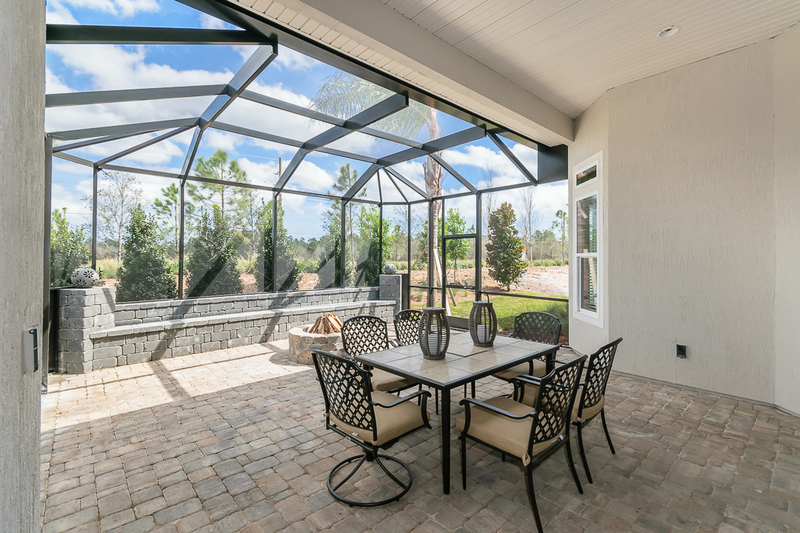 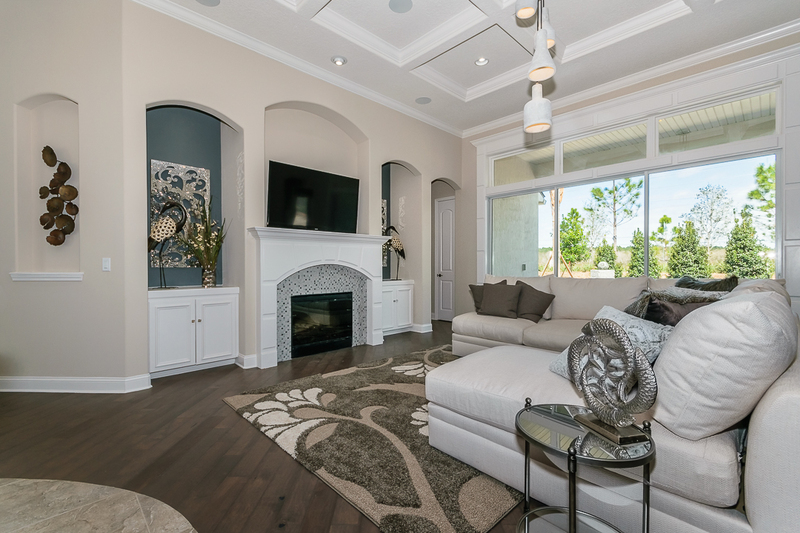 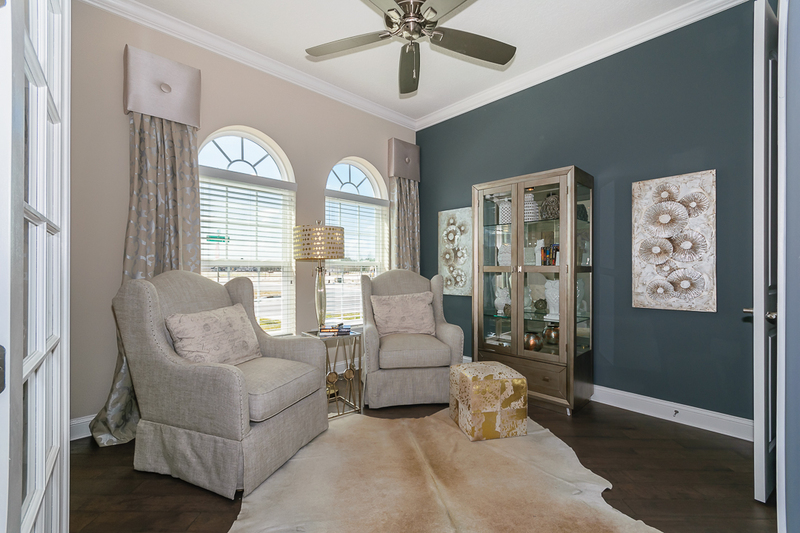 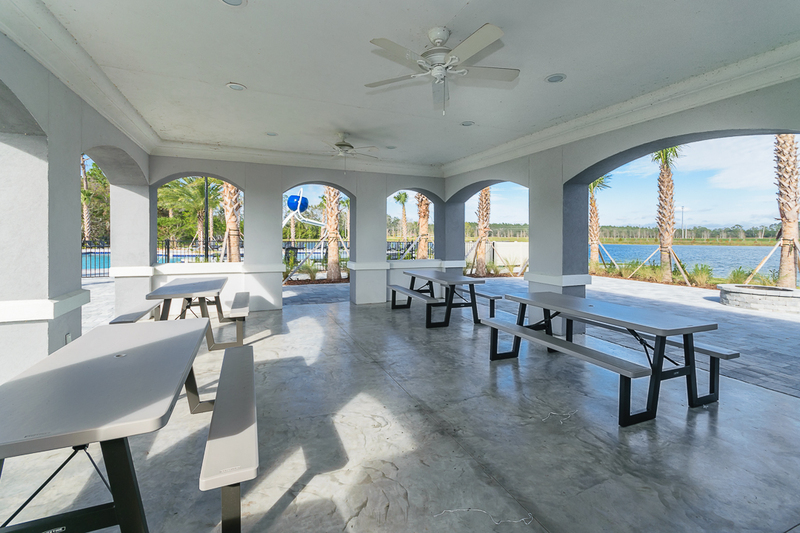 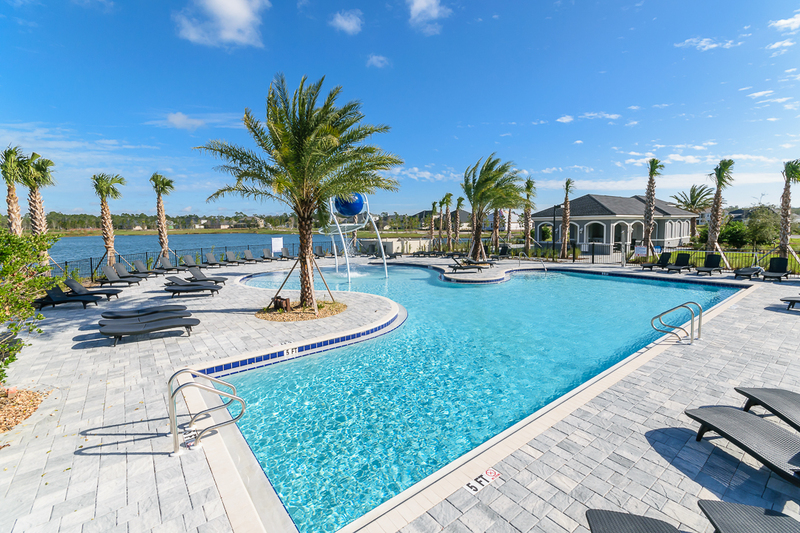 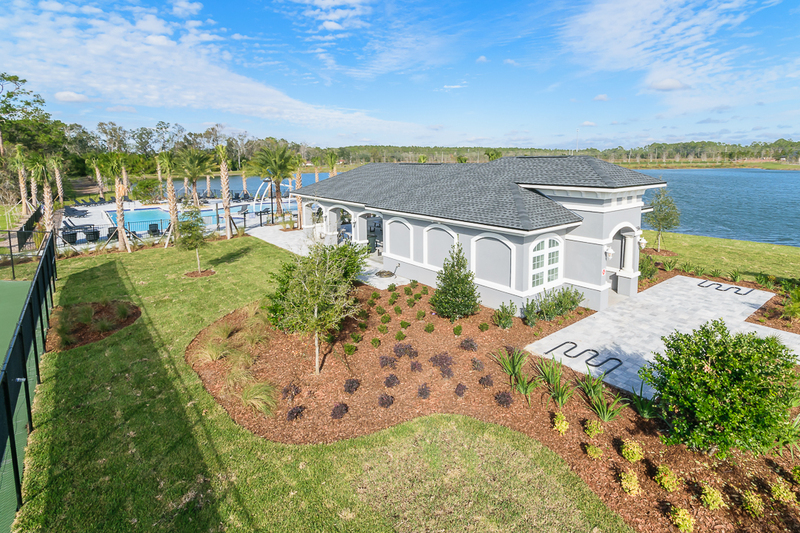 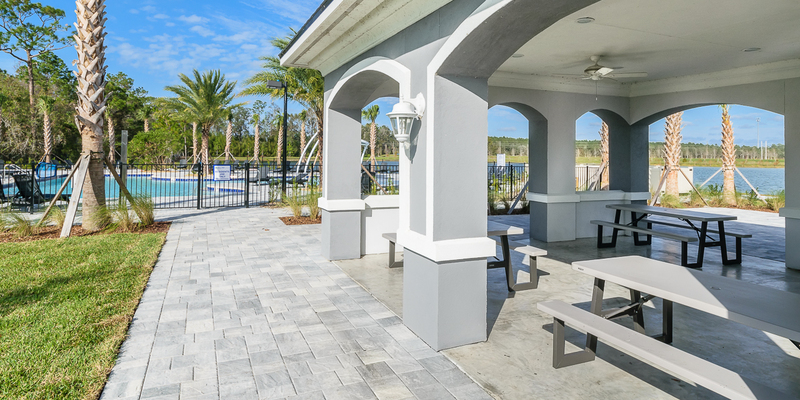 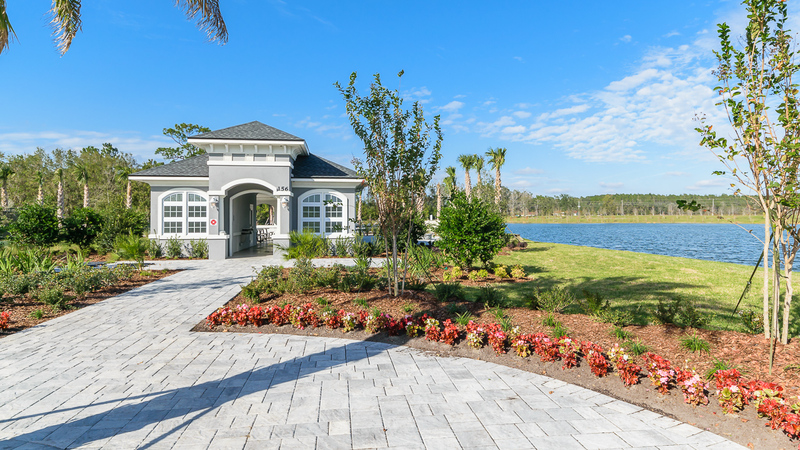 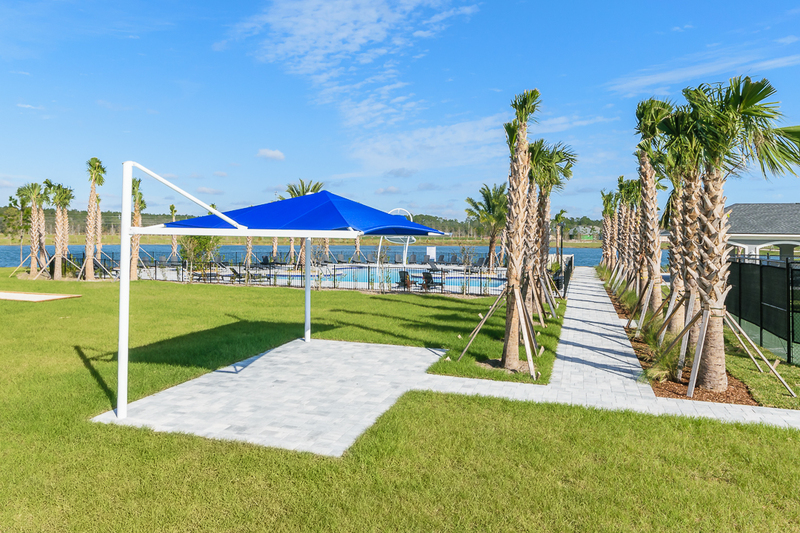 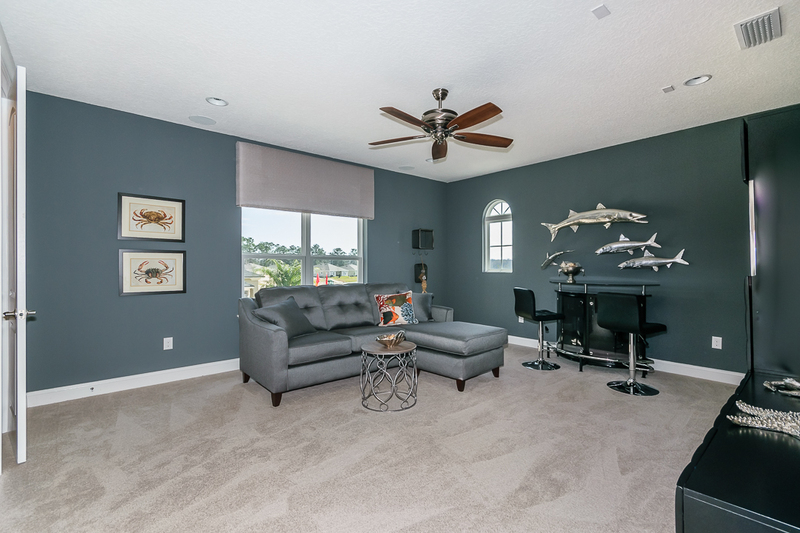 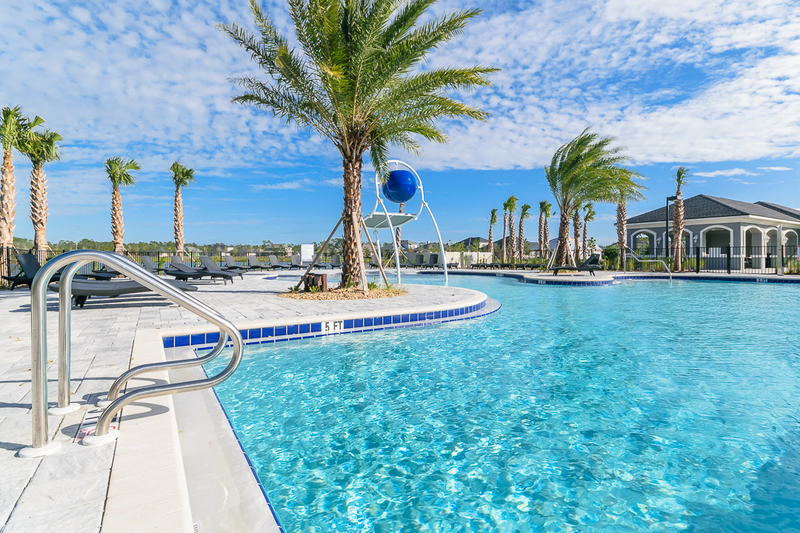 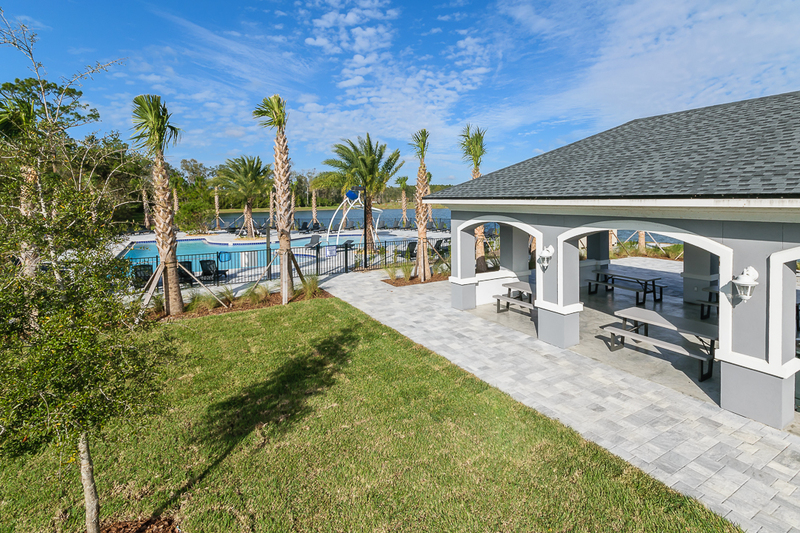 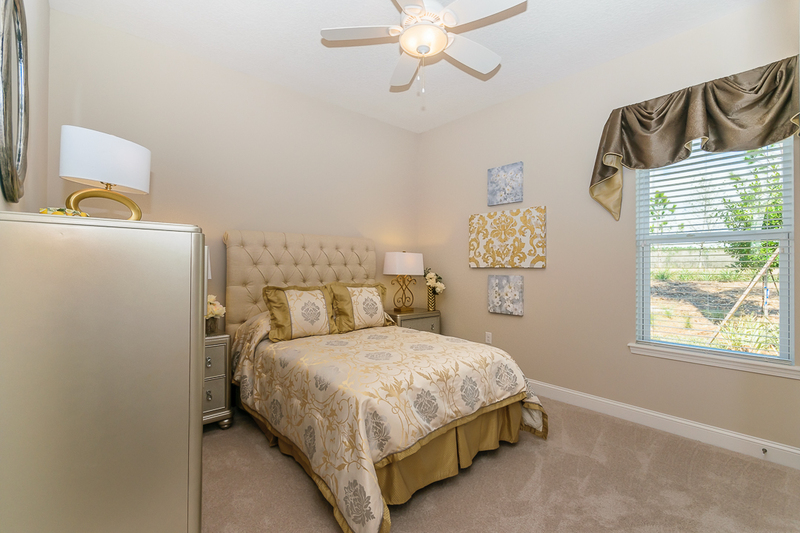 Arbor Mill at Mill Creek is a beautiful new community in St. Johns County, Florida, ideally located between Jacksonville and St. Augustine. 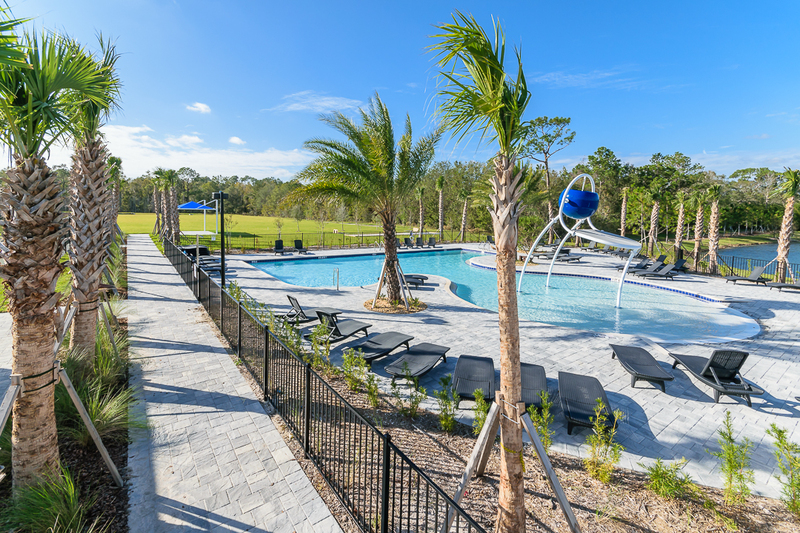 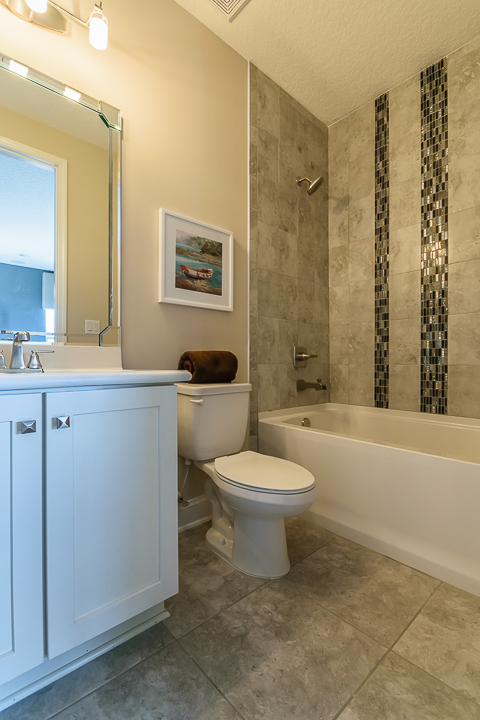 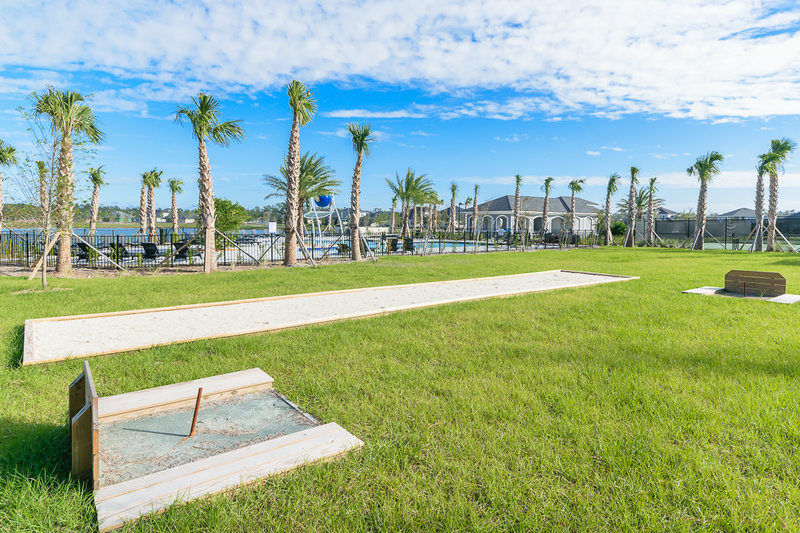 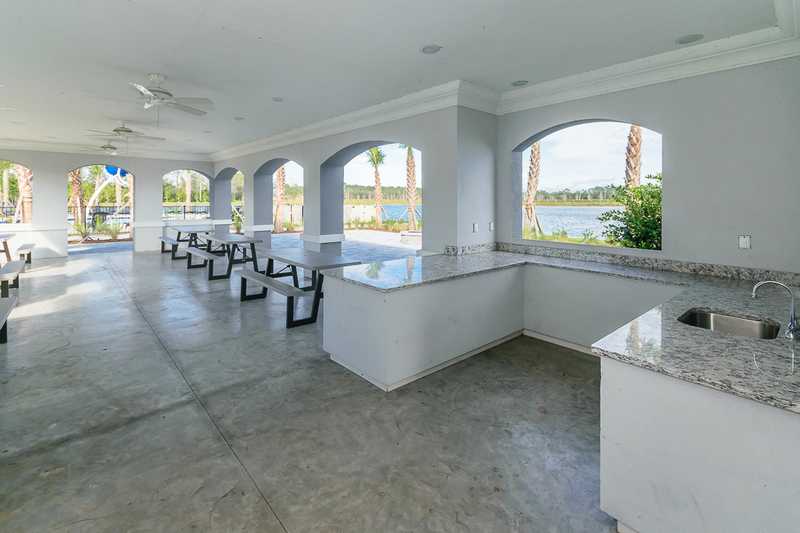 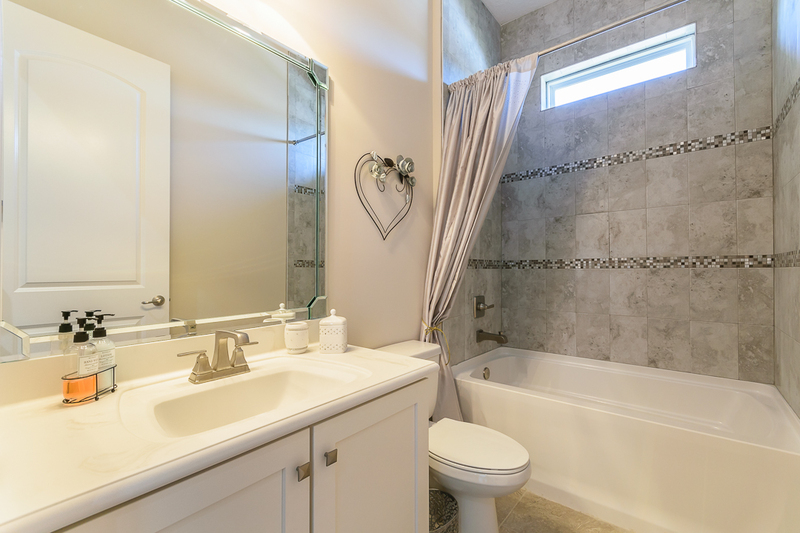 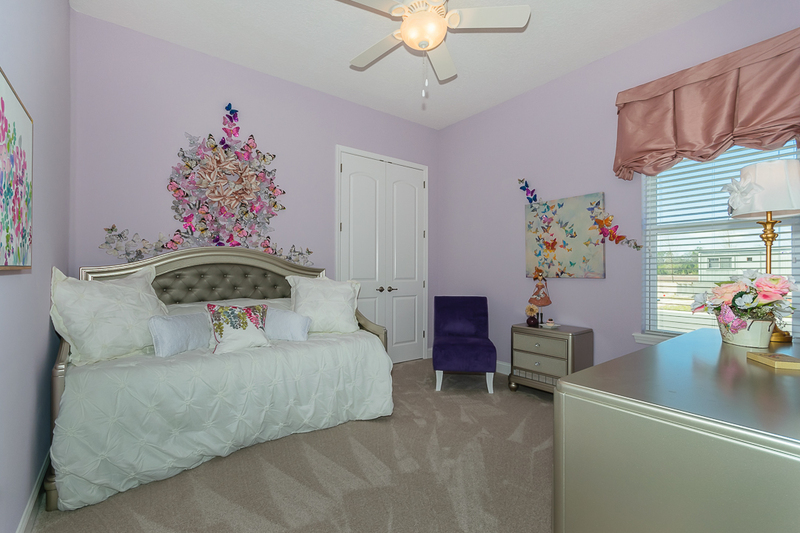 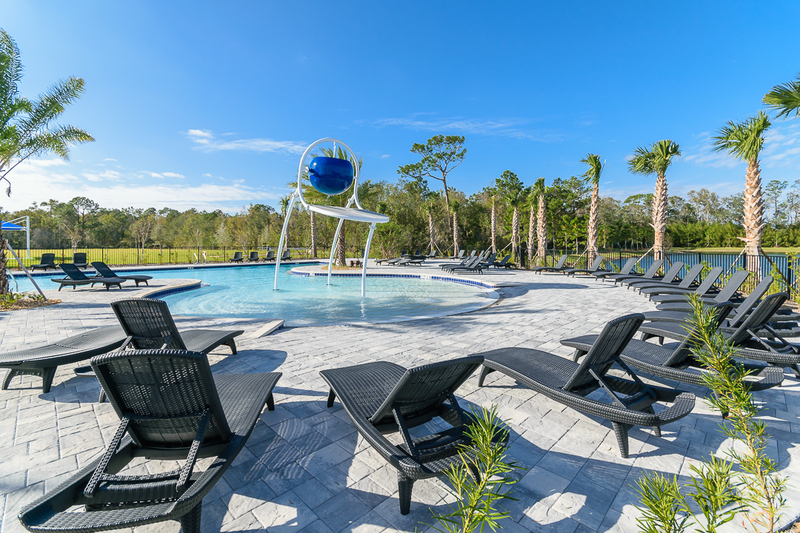 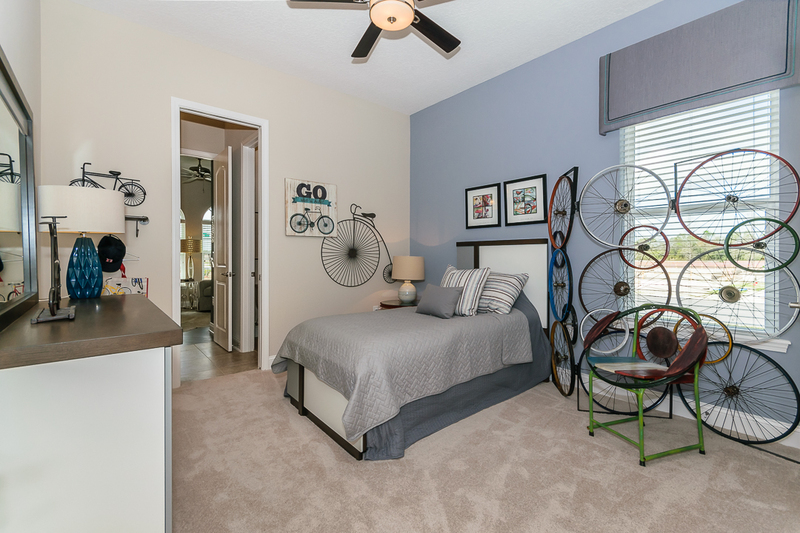 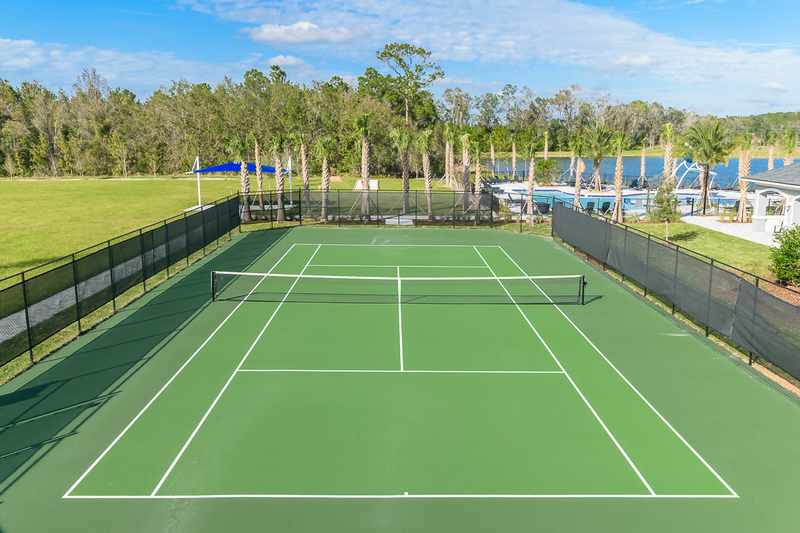 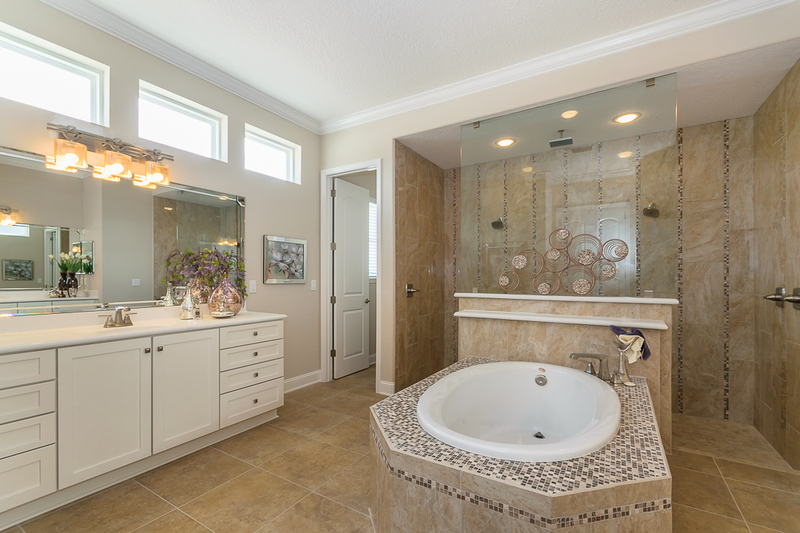 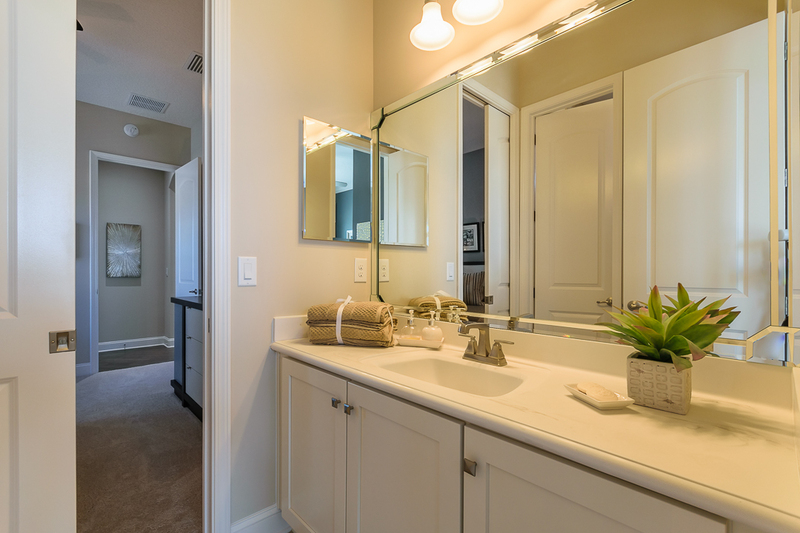 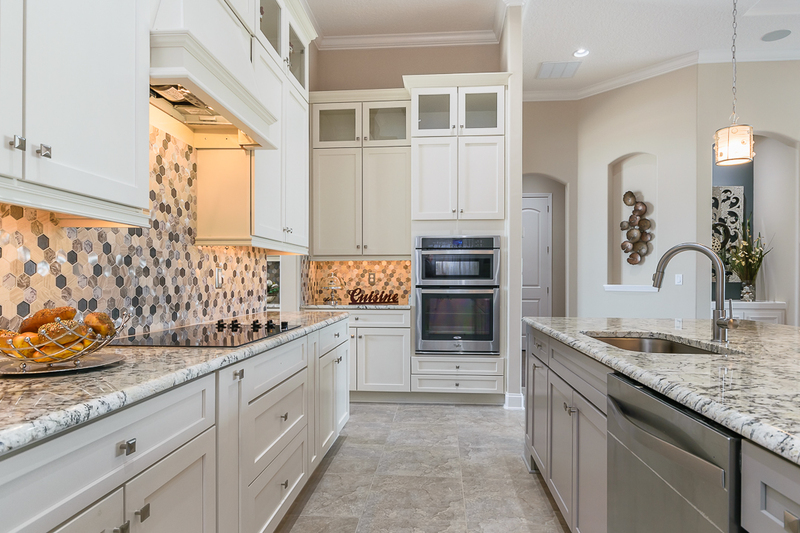 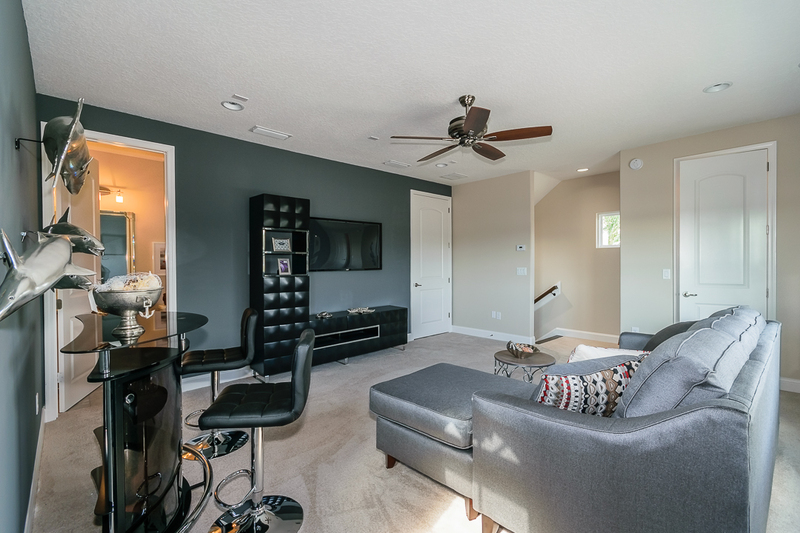 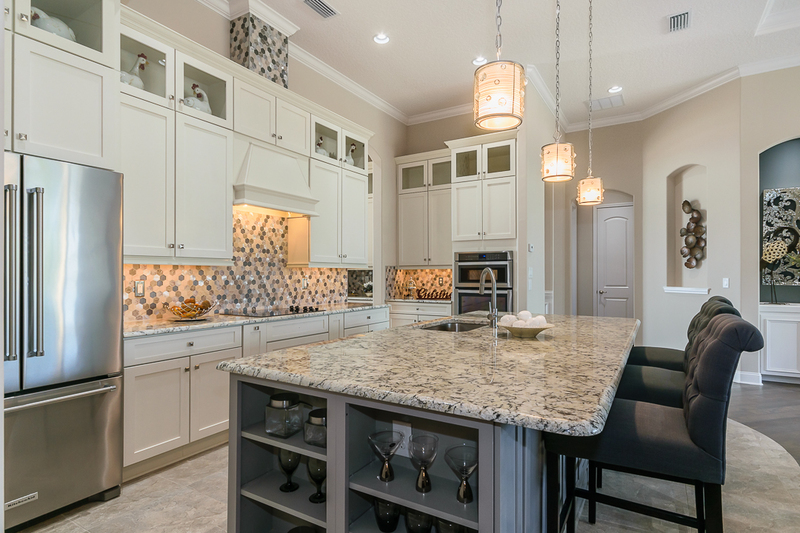 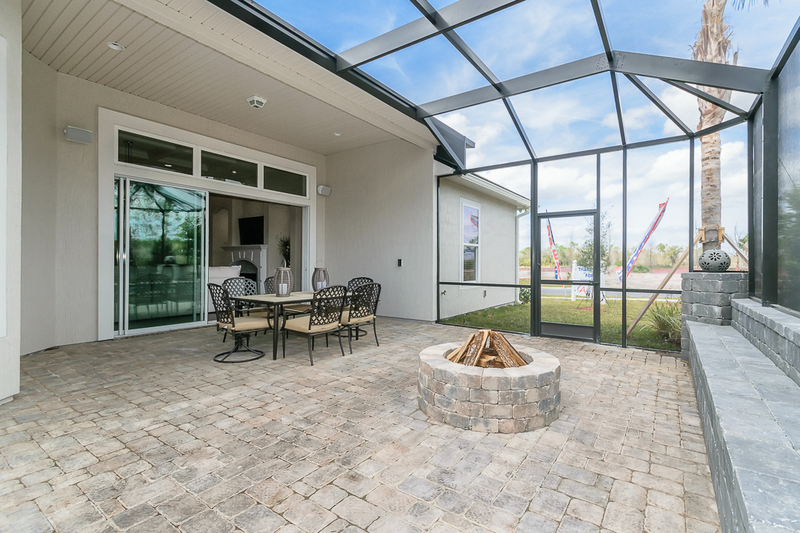 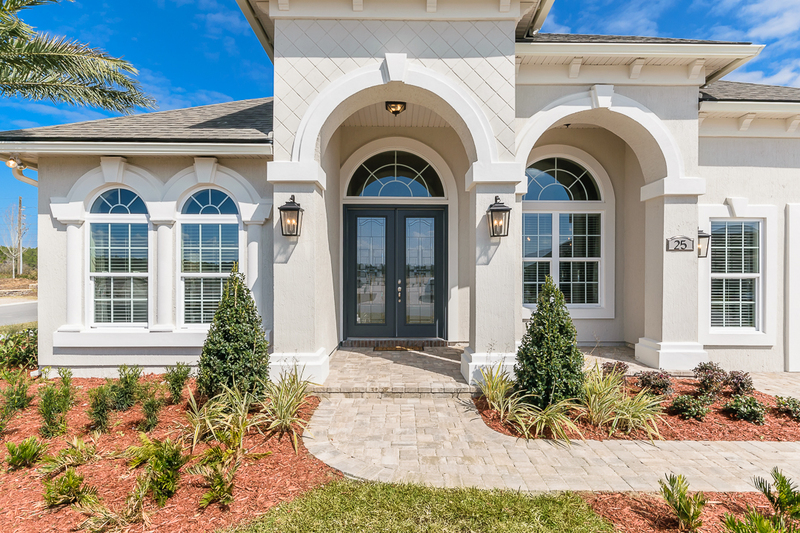 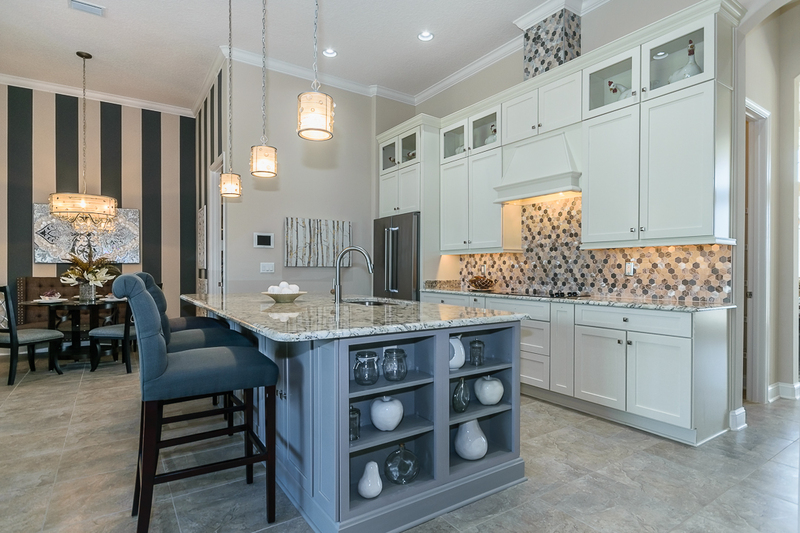 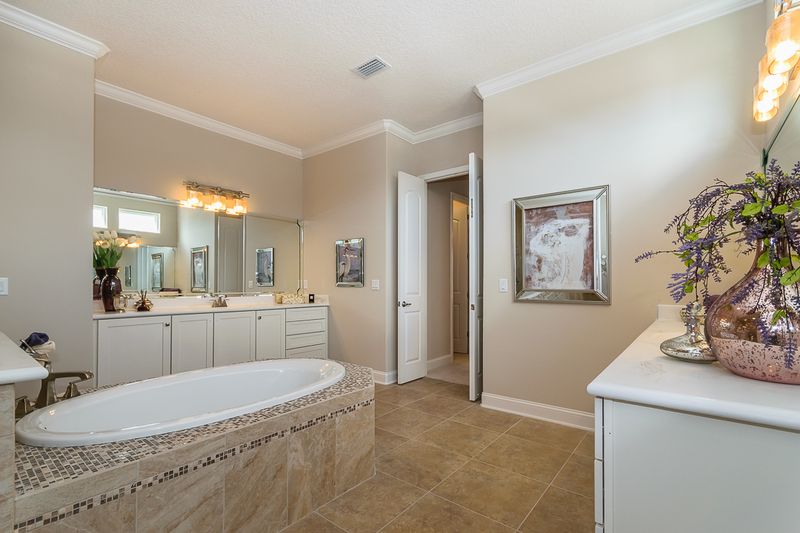 Near World Golf Village and just miles from the ocean, shopping, golf courses and entertainment, this neighborhood offers access to nearby attractions, amenities of its own, and top rated St. Johns County schools. 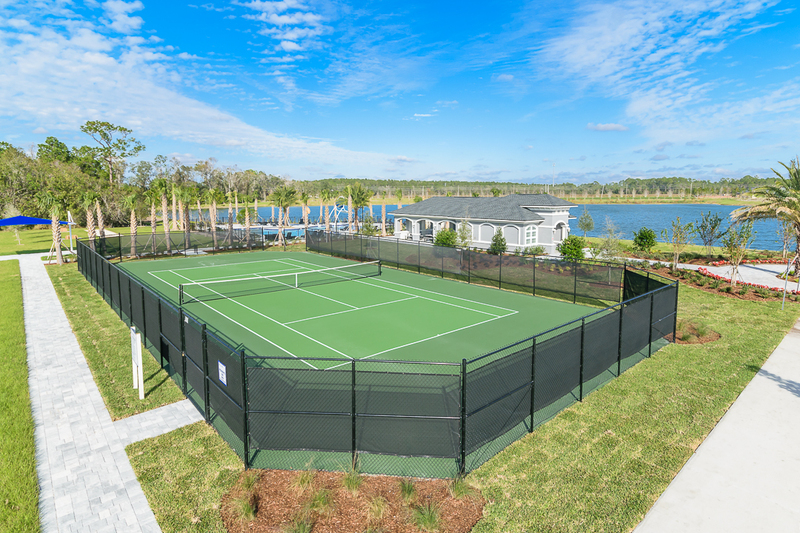 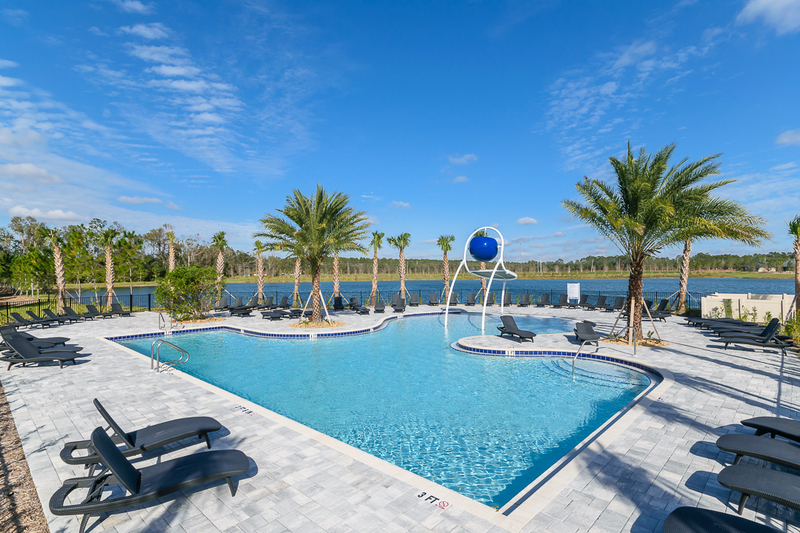 Arbor Mill at Mill Creek will include a stunning lake front pool, family picnic area, tennis court, a multi-purpose sports field and access to onsite boat and RV storage, available for residents only and with no CDD fees! 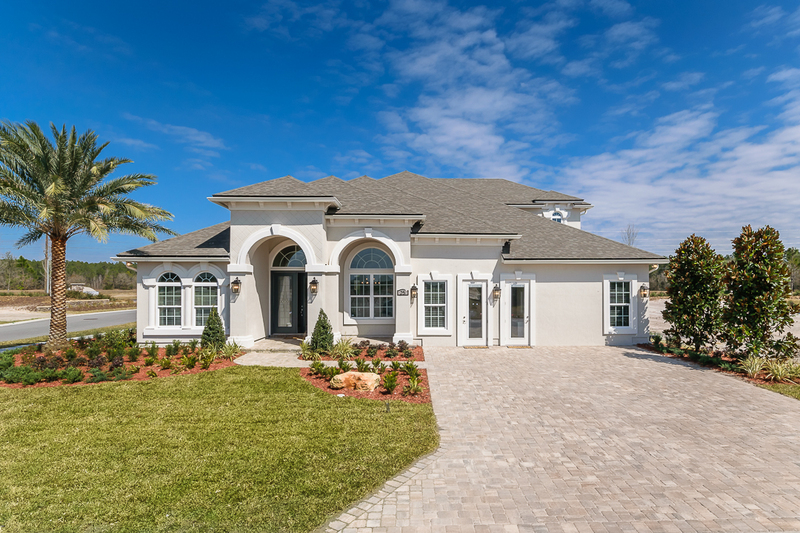 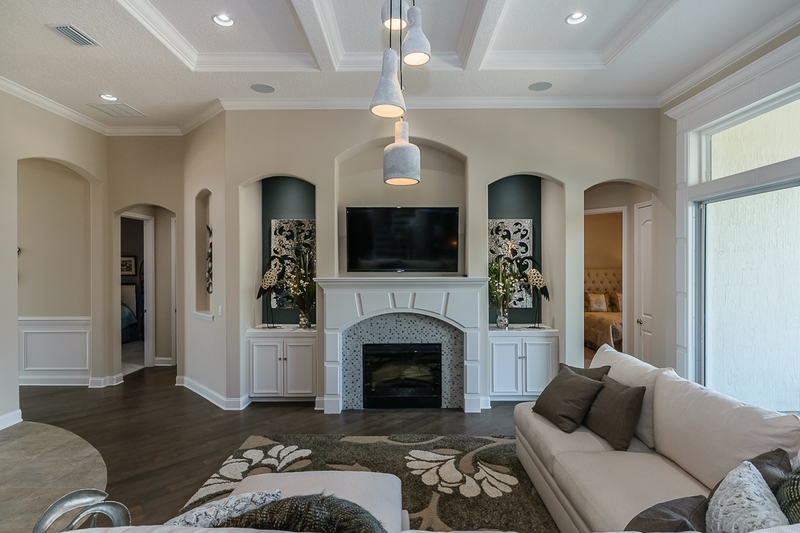 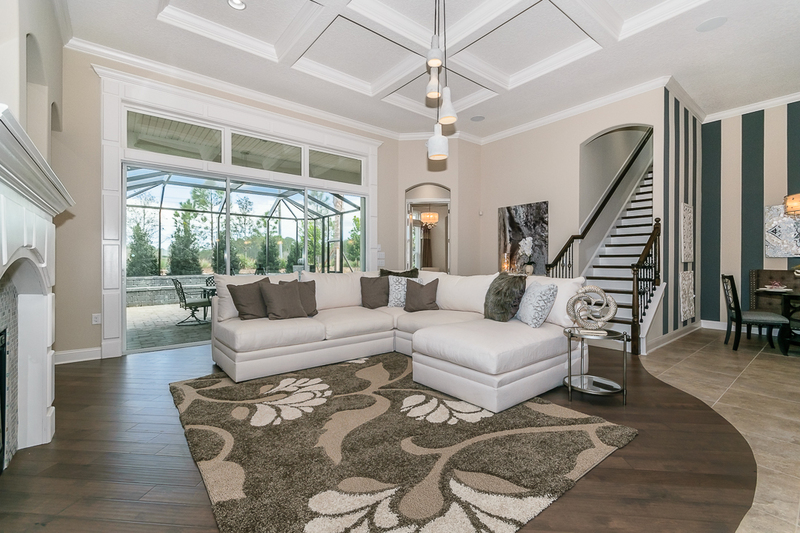 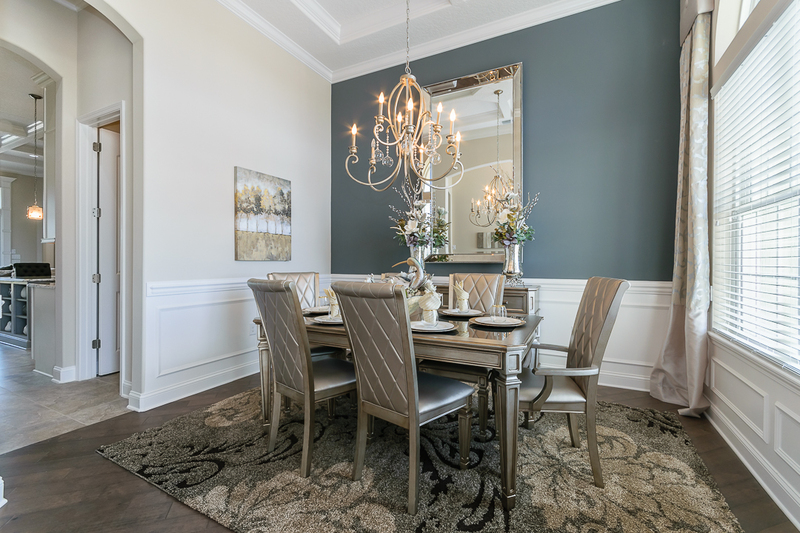 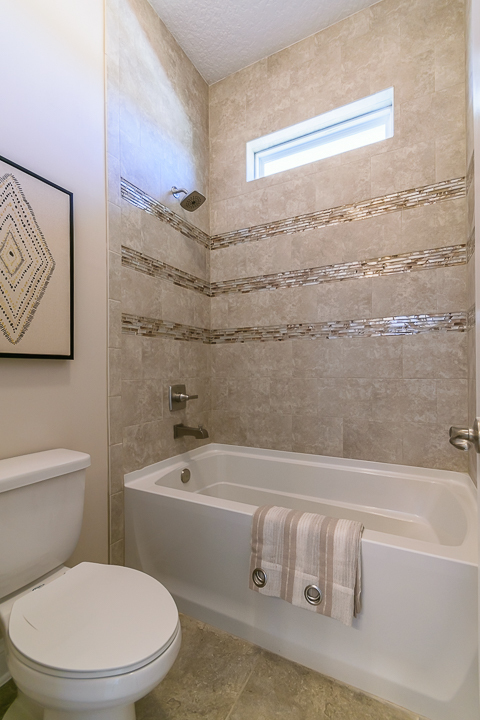 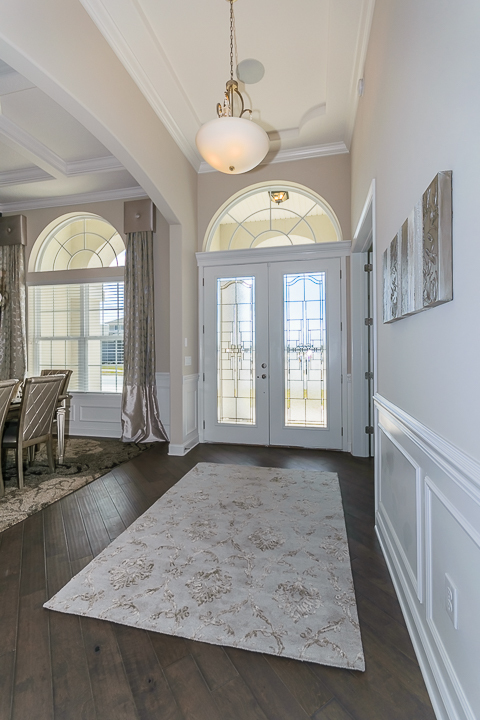 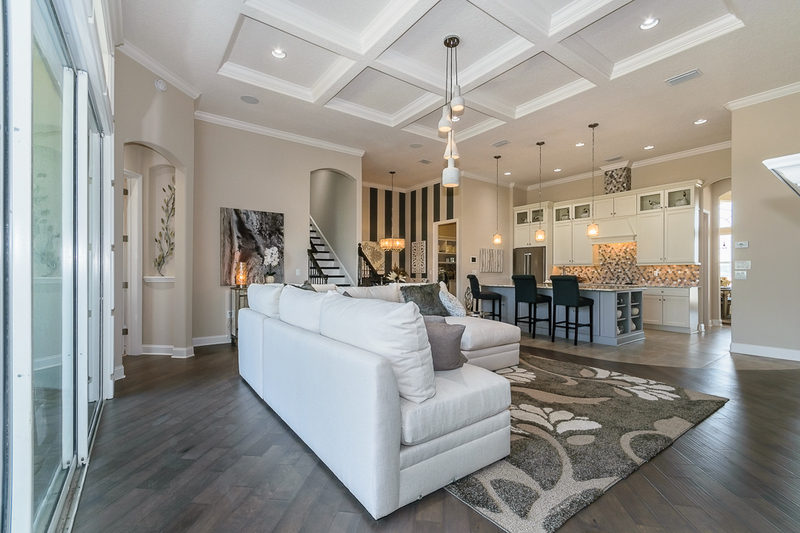 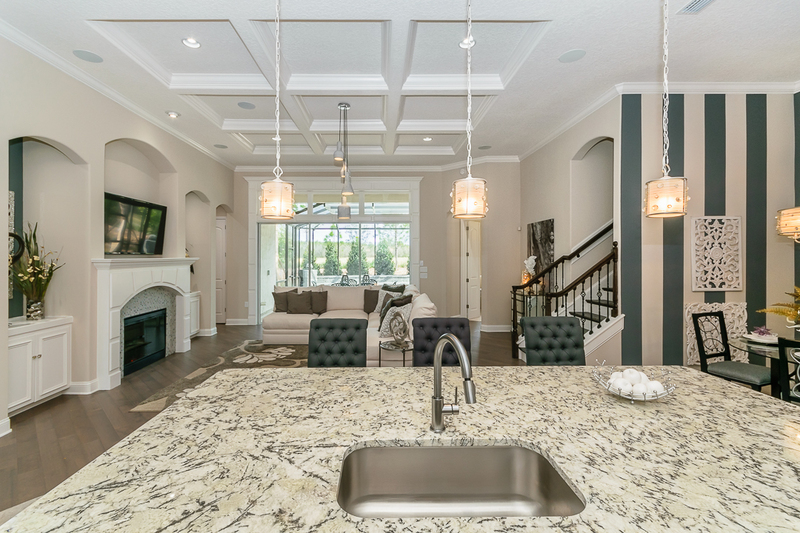  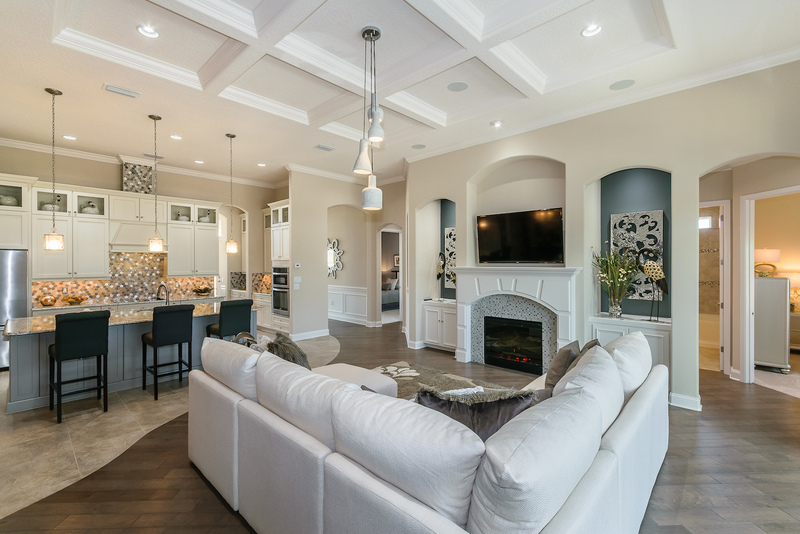 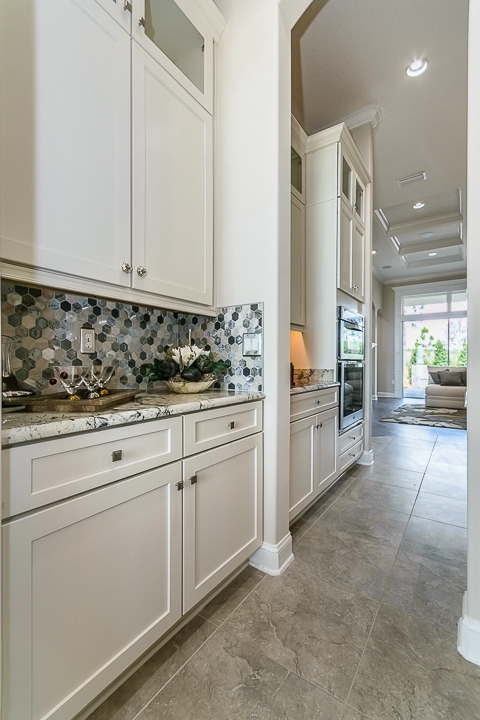 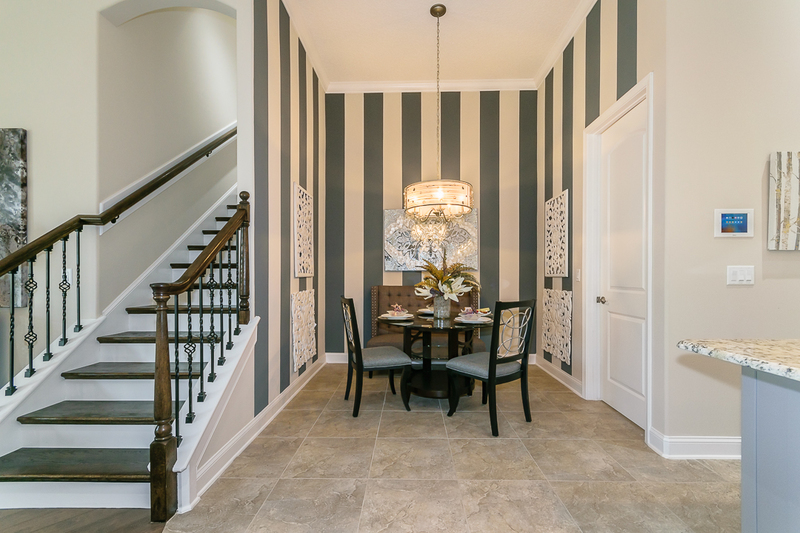 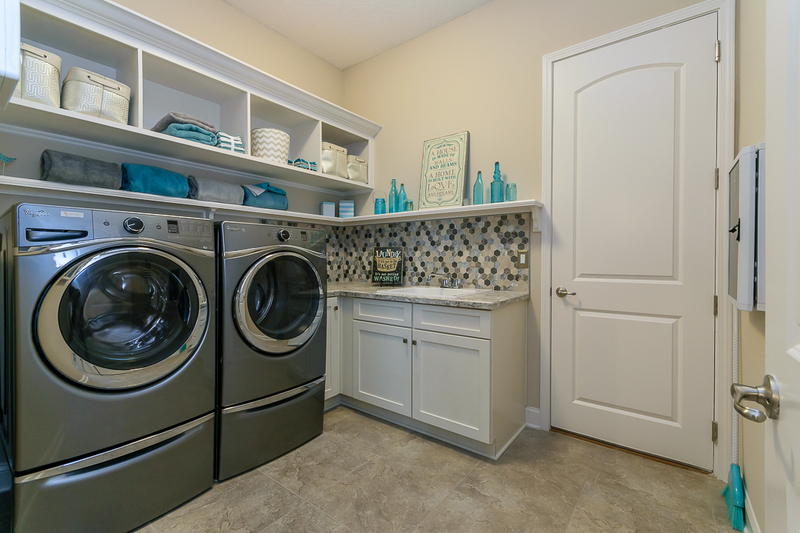 We are offering all new, uniquely designed plans and Ashley Homes is proud to offer 47 of 252 home sites in this highly sought after location. 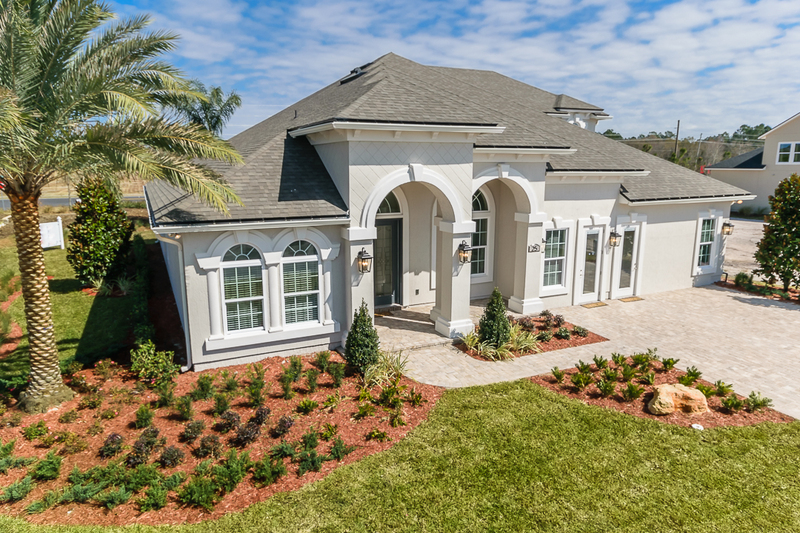 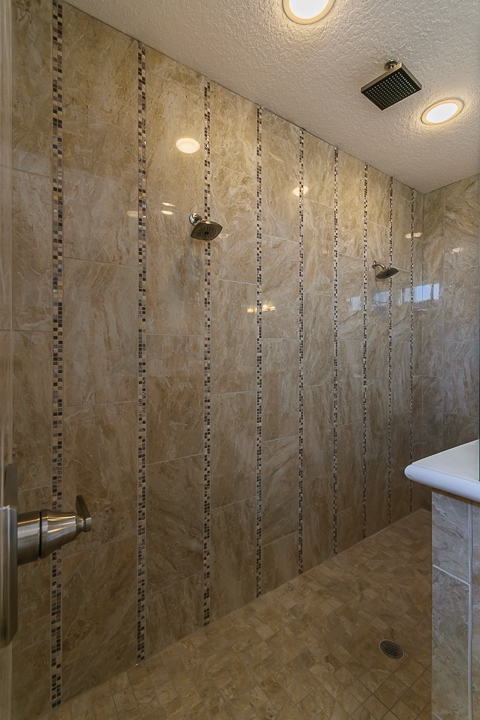 For more information, give us a call at (904) 838-2226. 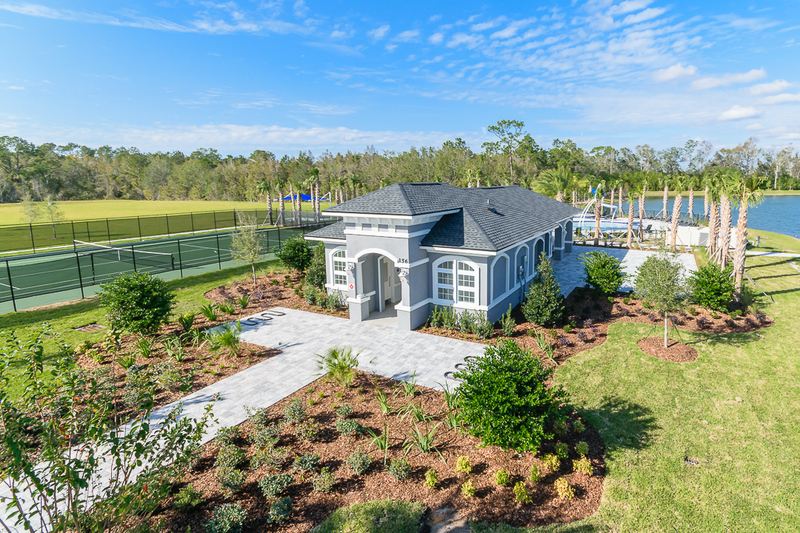 Children at Arbor Mill at Mill Creek will attend the highly ranked St. Johns County School System.